Amidst the mayhem of the most perfectly planned flit, something important is always falling out. No one wants to come into the realization that you might have forgotten something essential back at your abode because this is a red flag indicating moving day may be ruined! No matter how much we plan, there are a lways things we forget when moving. To most people, labeling of boxes is an easy to do task and hence they end up forgetting to label the boxes because they are in a rush or simply just underestimate the importance of labeled boxes especially as they unpack items when settling into the new haven. Interestingly, moving boxes share a resemblance and hence when you have them delivered, you might find yourself at a loss wondering what is inside each of the boxes. Labeled boxes makes it easier for the movers to place the boxes in the correct rooms instead of just pilling them in one room and you are left frantically ripping apart your boxes and hurling items everywhere desperately looking for your toiletries at 8.00 o’clock! At the morning probably late for your first day at work that prompted you to move in the first place. 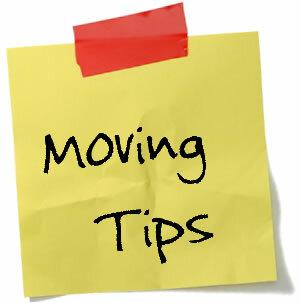 Most people might face major concern issues on how much things change after moving. For example, why is there no mail a month after moving in the new mailbox? You might find this very unusual, but the problem arises when you forget to redirect your mail prior to moving. This is critical because no one wants to not only miss the moving gift, but also his or her bills or private information landing on the wrong hands or your friends and family forgetting you relocated and paying the new owners a surprise visit! 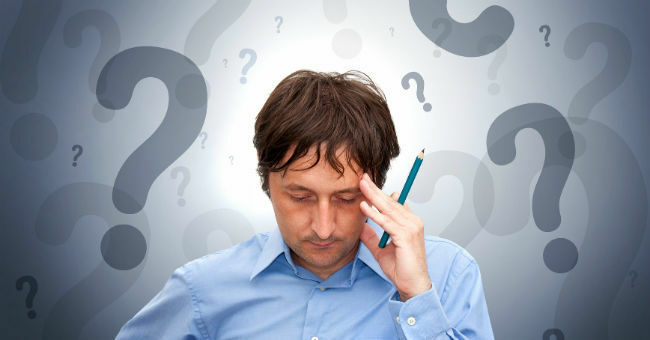 The last thing a mover wants is to travel a thousand miles away only to realize they forgot to hand over the keys to the new owners or a couple of days after moving you realize you cannot access the basement or backyard simply because you forgot to take the keys from the previous owners. This would leave you with the option of tracking down the old owner and hoping they would find a single key in the midst of their belonging or breaking down the door. The latter is an injustice to your door since you just moved in. Always ensure that prior to moving out you hand over all the keys to the new owner and acquire all the correct and spare keys to your new house. those that were used for storage of food, it is important to be wary of the fact that your clothes or belonging might end up having an unpleasant odor. Calculating the number of goods you wish to move might seem like a daunting task but it is important not to underestimate the trips you would end up making if you run out of packing boxes.Always overestimate and make an effort of acquiring packing materials from a removal company. Finally yet importantly, if you choose to hire professional moving services for the relocation, ensure you select a parking space closest to your property in order to save on efforts and time of loading items. This is because moving heavy items such as sofas might be quiet hectic especially if you have to move it a couple of blocks away and end up running late.